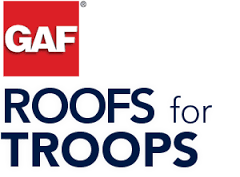 No one wants to have to replace their roof prematurely! #1. 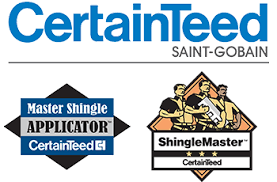 Get your roof inspected regularly. As we talked about in our last blog, if you don’t catch minor issues soon enough, they can easily turn into big, expensive problems. 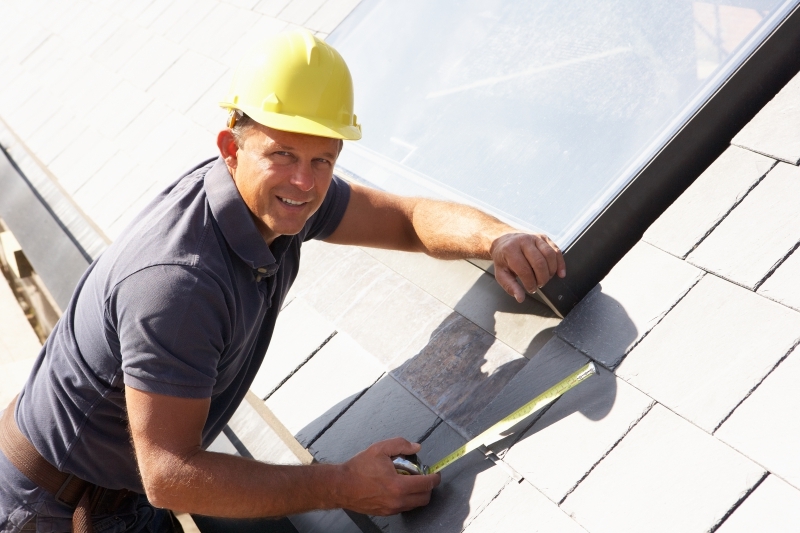 With regular roof inspections, you will have the ability to catch small issues before they can get out of hand. #2. Keep your gutters maintained. Clean, working gutters are a must for the health of your roof, because without gutters, water won’t be able to leave your roof. In order for gutters to do their job properly, they have to be cleaned and properly maintained. Nothing poses a threat to a roof like a fallen branch does, so it is important to keep your trees trimmed away from your roof. #4. Make sure you have proper ventilation in your attic. Without proper ventilation, your attic could easily become humid, hot and stuffy, which can lead to damaged, warped shingles. Keeping your attic properly ventilated is a must for a healthy roof. #5. Replace tiles and shingles right away. Shingles and tiles are there for a reason. Even just a single missing shingle can cause water to get into your home, leading to significant damage.